How Far is Pate Celebria? Pate Celebria is located in Pune. This project comprises of all features that a contemporary home buyer would wish to have. Pate Celebria is a part of the suburban area of Rahatani. Rahatani is connected to near by localities by wide roads. Inhabitants of the locality have easy access to public facilities like schools, colleges, hospitals,recreational areas and parks. The facilities within the project are elegantly crafted. 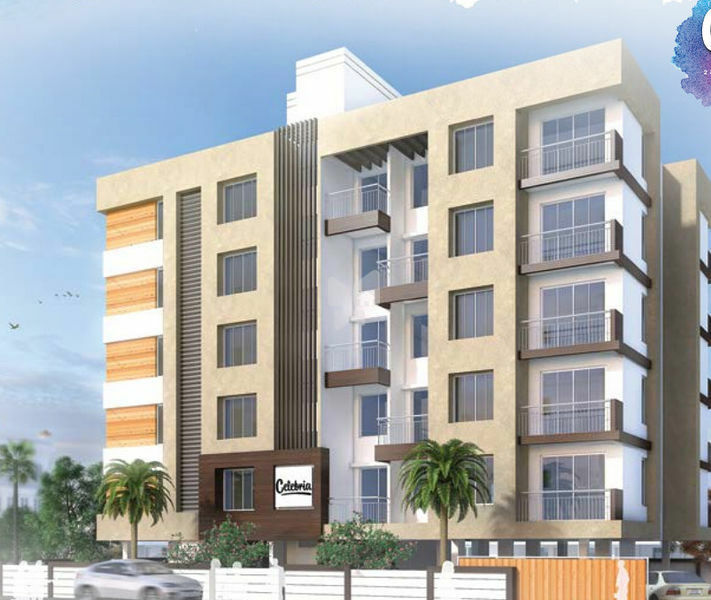 Founded by Balkrishna K Pate in 1983, Pate Developers has been at the forefront of, and in sync with, Pune’s progressive real estate landscape. We started our journey when Pune was a slow paced town. With time, this town has grown into a buzzing city. Today, this city is poised to be the biggest urban agglomerate in Maharashtra. 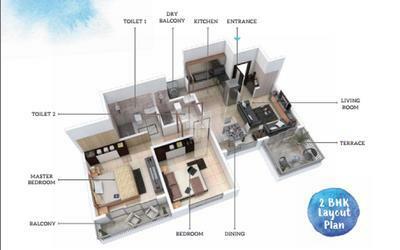 And Pate Developers is determined to cater to neo-Pune’s demands for ultra-modern living spaces. Breaking from the clutter of commercially inclined developers, our motto has always been to see people’s dreams get fulfilled – be it in the form of a self-owned house or a workplace. With an experience spanning over 30 years, Pate Developers has been instrumental in developing over 1000 residential apartments, several shops, offices & showrooms in and around Pune. But more than statistics it is the countless smiles that our valued customers share that defines our success.